Click here to find us on facebook! Use the Facebook page for questions or phone orders. 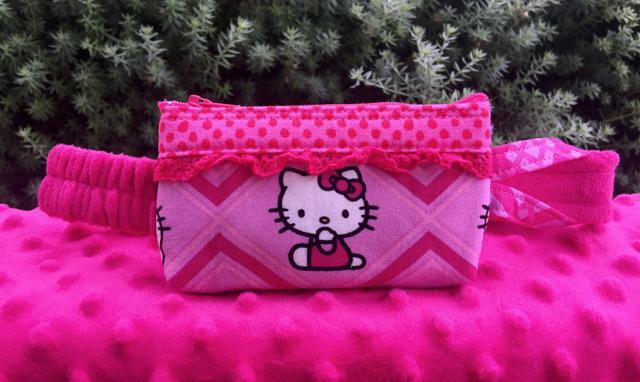 Love your sweet pouch? Please sign the guest book, tell a friend or share a photo! **Pouch will be made to your child's waist measurement and selections after your order is placed. Add A Buttonhole to my Pouch: No ThanksYes, Please!